...a hip, boutique wine shop in a casual, comfortable setting with a unique wine selection and moderate pricing. 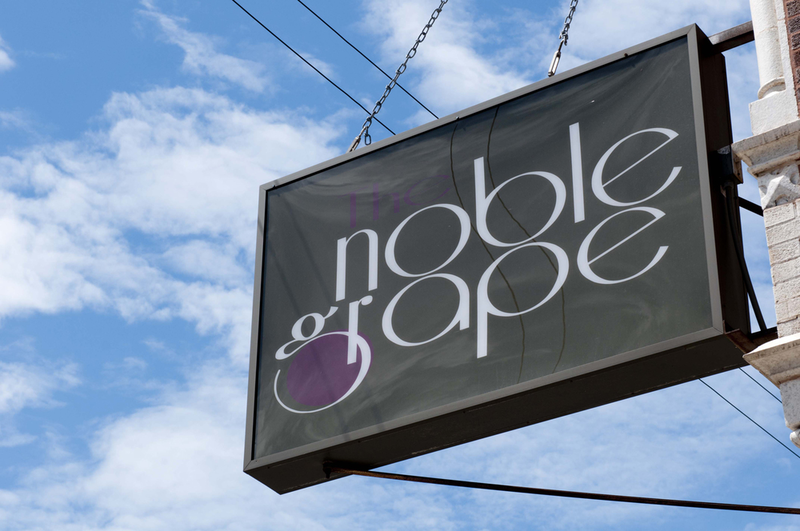 Our “sophisticated, approachable” wine philosophy and “service first” approach appeals to the smart, eclectic consumer from our neighborhood - Noble Square in West Town. This philosophy and approach is also brought to our extensive craft beer & spirits collection, which rotates weekly. Additionally we offer classes and free tastings to complete the overall wine experience!